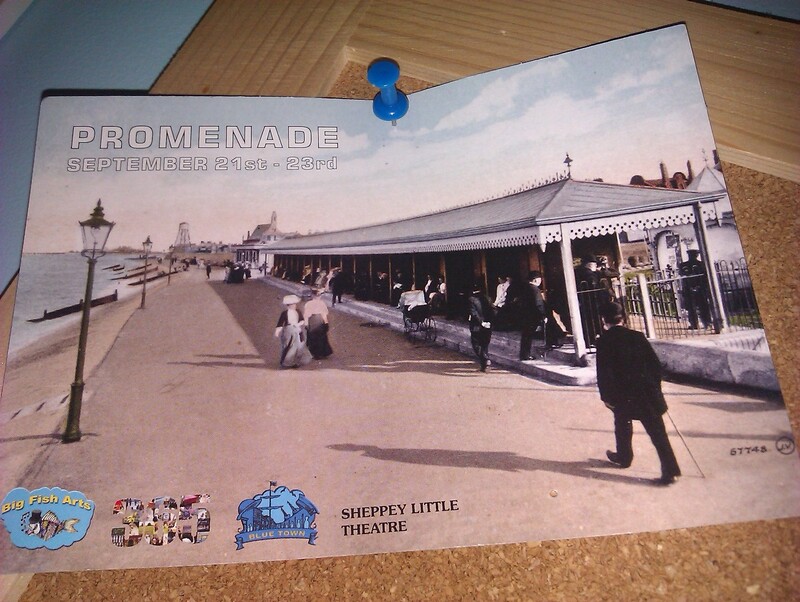 Sheppey Promenade 2012: What the Dickens! The Isle of Sheppey steps back in time this weekend, with their Dickens themed Promenade. 365 A Year in the Life of Sheppey, the photographic exhibition made up of photos taken by the local community, will be showing at Castle Connections in Queenborough daily from 10am to 5pm. The project was designed to bring the residents together and encourage participation in civic life, as well as help them take pride in where they live. People from all sections of the community have been submitting their photos taken across the region and one from every day of the year (2011) was selected for inclusion. The photos create a diary for today and a record for the future; capturing hidden scenes and everyday life. Other workshops and exhibitions are installed, including readings and talks, plays and film. The Minster Gatehouse, Bluetown Heritage Centre and Sheppey Little Theatre are all major locations, as is Bartons Point, the venue for a Victorian Family Fun Day on Sunday between 10am and 4pm. The lovely Litter Angels will also be weaving their recycled magic with various workshops. For a full schedule, please see the Promenade website here.